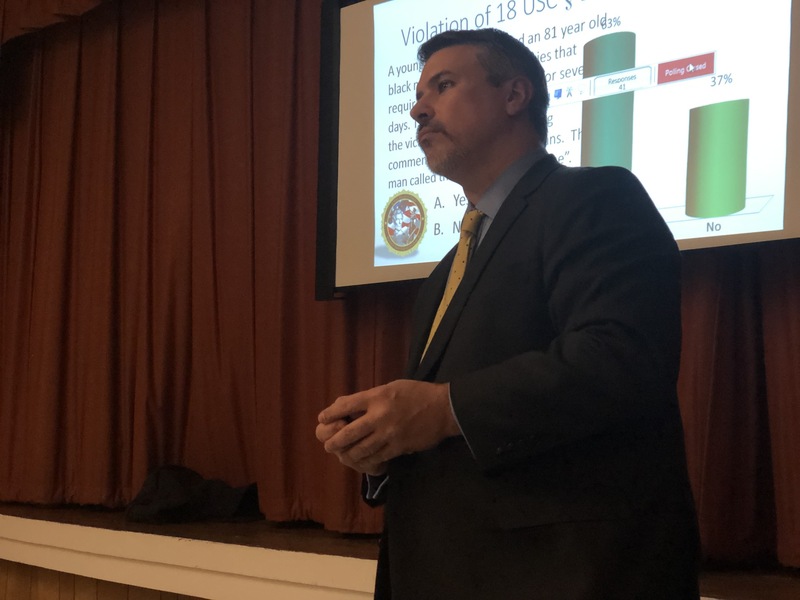 Frederick County residents learned firsthand from FBI Special Agents Gordon Johnson and Gregg Domroe (seen here) about the definition of hate crimes and how to properly report and prosecute them. Agent Johnson explained that "we take hate crimes very seriously and apply all of the necessary resources need to investigate them thoroughly." Learn more about this special NAACP seminar here. I s there racial inequality in Frederick County schools? ​and Board of Education Respond. ​​The Government and Political Affairs Committee of the Frederick Branch of the NAACP recently prepared a list of questions for candidates running for the Office of County Executive, Board of Education and the County Council. 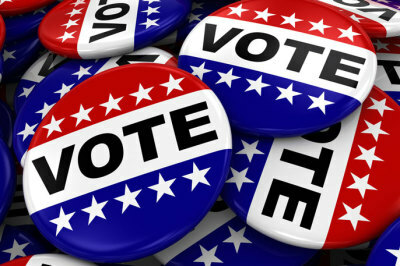 While the Frederick Branch does not endorse one candidate over another, it does feel it's important for voters to be aware of key issues in this upcoming election that may influence their choices." ​​​​​​​​ Read more . 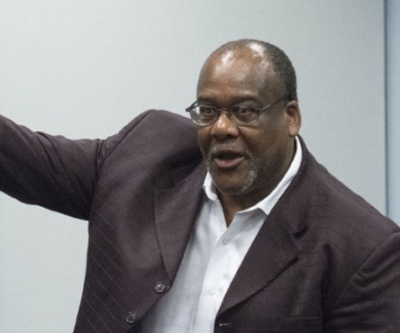 Mayor names panel to review minority business plan. 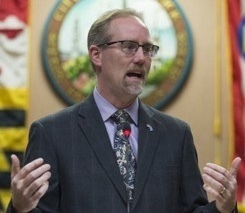 Mayor Michael O’Connor has invited a group of Frederick residents, business owners and community leaders that includes Willie Mahone, President of the Frederick County NAACP to serve on a panel tasked with reviewing and reporting on the effectiveness of the city's Disadvantaged Business Enterprise plan. As reported in the Frederick News Post, creation of the panel marks the first step in efforts to bring the city into compliance with its disadvantaged business enterprise plan, elements of which have gone unfulfilled since the plan was enacted 22 years ago. ​ Read more . Proof is in the pudding for city's minority contracting. Recently obtained data reveals that of 862 City of Frederick employees, 98 (11%) are African American, while African Americans constitute 17.8% of the city population. While a few of the city's departments meet or exceed parity in the number of African American employees, fifteen departments with five or more employees have absolutely NO African American employees. Most noticeably, the Mayor’s Office has nine (9) employees, with NO African Americans. Read more . Seminar studies education issues of ethnic minority students. The Frederick County NAACP Chapter held it's first of an anticipated series regarding education issues of ethnic minority students. The initial presentation was held at Asbury United Methodist Church and was well attended. Topics included The Disproportionate Out of School Suspensions of Ethnic Minority Students and Hiring and Retention of Minority Teachers/Staff. 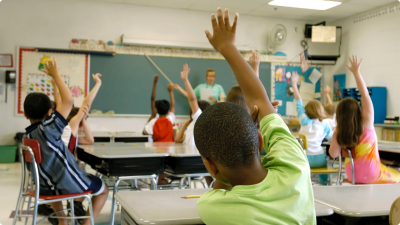 Learn more why we also recommend a moratorium on suspensions of minority students . Frederick County Public Schools are “still grappling with equity” in relation to the suspension of “students coming from poverty, minority backgrounds and receiving special education.” While non-white students make up only 39 percent of the student population, they account for more than 56 percent of out-of-school suspension is in the 2016-2017 school year. Read more . We believe in the American Dream for all. 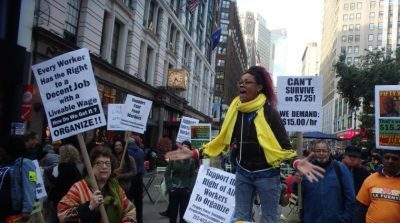 Every person deserves the right for an equal opportunity to achieve economic success, sustainability, and security. We are frontline advocates committed to raising awareness for political, educational, social and economic equality of minority group citizens in the electoral process. We are dedicated to eliminating the severe racial inequities that continue to plague our education system. Every student of color deserves a quality public education. Together, we can be a game changer in Frederick County. 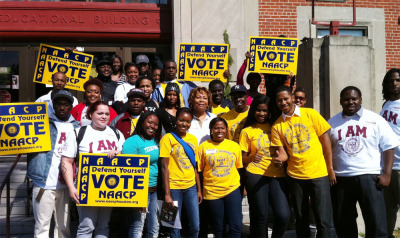 The NAACP can be a Game Changer for the twenty-first century. In collaboration with our national goals, the Frederick County Branch of the NAACP can be your voice on Economic Sustainability, Education, Health, Public Safety and Criminal Justice, Voting Rights and Political Representation.